Software Asset Management (SAM) vendor, Flexera Software, has released FlexNet Manager for Cloud Infrastructure to market. The solution is designed to give companies centralised visibility into their Cloud services use, with a focus on Amazon Web Services (AWS), to allow businesses to optimise utilisation and control costings. The company said it recognises that most organisations have multiple Cloud accounts often purchased in a decentralised fashion via different business departments and because of this, the solution automatically imports usage and billing data across various accounts to deliver a centralised view. 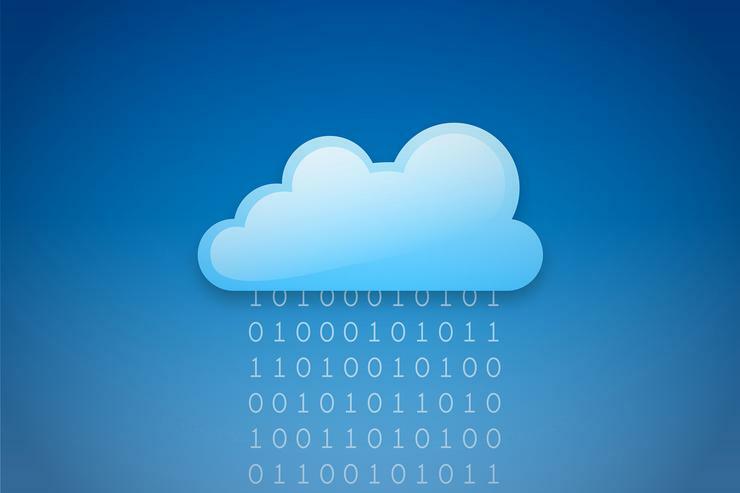 “The Cloud services industry is growing more than five times faster than other IT categories as organisations shift away from internal hardware to greater use of public Cloud infrastructures,” said Flexera Software president and chief executive, Jim Ryan. “This shift in spend means having the ability to track, manage and optimise Cloud services usage is essential for responsible governance and cost management,” he added. Linksys has brought the first dual-band ADSL/VDSL WiFi modem router to market that features dual wireless bands (2.4GHz and 5GHz) with data speeds up to 300Mbps and 433Mbps. The company said it is ideal for gaming and internet streaming. Other key features include four gigabit ethernet ports that enable data to be shared quickly across a network and to external devices. “With the varied connectivity solutions currently rolled out with the National Broadband Network, the X6200 is truly the perfect all in one device for the Aussie home. Providing ADSL for now, VDSL for the nbn to the node solution and a router for your Fiber to the home solution means it is the modem router for today and tomorrow,” Linksys business unit director A/NZ, Greg Morrison, said. Keyboard, mouse and video specialist, Adder Technology, has launched the AdderLink C-USB LAN network extender, the Adder XD150FX fiber extender and the Adder DVA converter. The AdderLink C-USB LAN network extender works alongside the AdderLink portfolio of IP-based high performance KVM products over a standard gigabit network. The solution can be used alongside the AdderLink Infinity matrix to deliver high-speed USB2.0 extension at 480 megabits per second, making it ideal for file ingest from cameras or other USB devices. The new Adder XD150FX is a point-to-point fiber extender with USB2.0 that can transmit high quality video up to 2560x1600 and analog audio over a duplex fiber optic cable. The extender enables users to locate critical computing hardware away from workspaces. The Adder DVA, a professional grade VGA to DVI converter broadens the capabilities across Adder solutions. D-Link has brought its AC5300 MU-MIMO Ultra Wi-Fi Router to Australia. The company said its latest solution offers high speed, high security and smart antenna intelligence. Key features include 1.4GHz dual core processor, 4x4 data streams, tri-band WiFi (Two 5GHz bands and one 2.4GHz band), 8 antennas and Intelligent QoS traffic optimisation to prioritise network traffic so streaming, gaming and VoIP calls can run over wired and wireless networks.